We sit down with Nora and Hollie, aka the Two White Chicks in China, to talk about what it’s like to live in China as a foreigner, the super-hustle of Shenzhen (9-9-6 baby! ), adapting to Chinese culture and about how in Shenzhen even the homeless take AliPay. Don’t be a thief. Being a thief is bad, m-kay? This is not an interview with Stan Lee – this is just a tribute. The AllFather is in Valhalla. Excelsior! 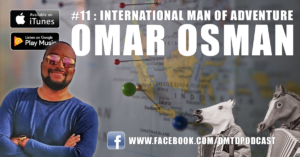 Omar Osman is a translator who specializes in Somali and has worked for several international intelligence agencies. Today’s guest is Cynthia Zhai – a Voice Coach, Speaker & Author. Cynthia helps executives develop a voice that commands attention and makes people look up to them. We really hope some of it rubbed off on us. Leave us a 5-start review – we’re perfect! 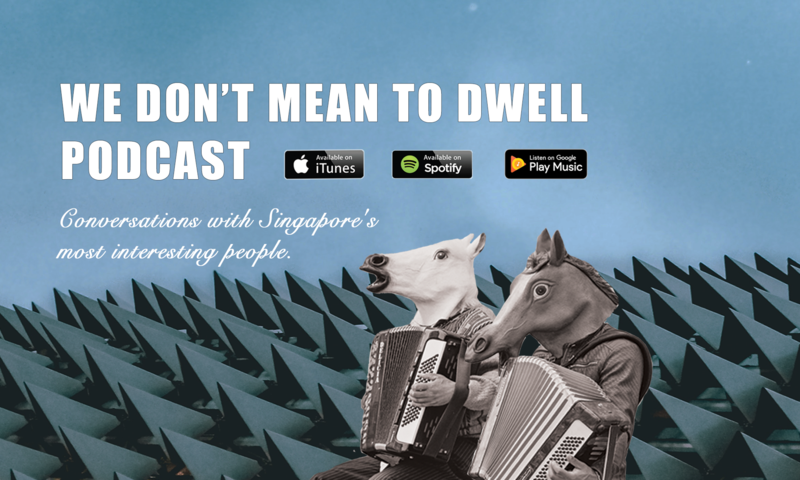 We talk about how one gets used to living in a tropical paradise, wealth differences in South-East Asia, Singapore as an example of social welfare and guiltily enjoying our white privilege. The “Dollar Street” website – mentioned on the show – allows you to see how people really live across different cultures and levels of wealth. This is really a great resource and playing around with the different visualizations is extremely informative. Like the show? Please leave us a review (5 stars or GO HOME) – it would really help us out. We sit down with culinary expert Mark Mottram to talk about “Offal eating”, or “Nose-to-Tail” eating, which is where you purposefully eat the bits and parts of the animal that most people would consider garbage and just throw out. We also ate reheated duck-tongue and sucked the gelatinous fluids out of duck-feet – right here on the show. If that sounds delicious, there’s probably something wrong with you. We talk about space travel, artificial intelligence and the job-market, the disappearance of the middle class and the trade-war between China and the USA. Who are *you* sending to the moon?